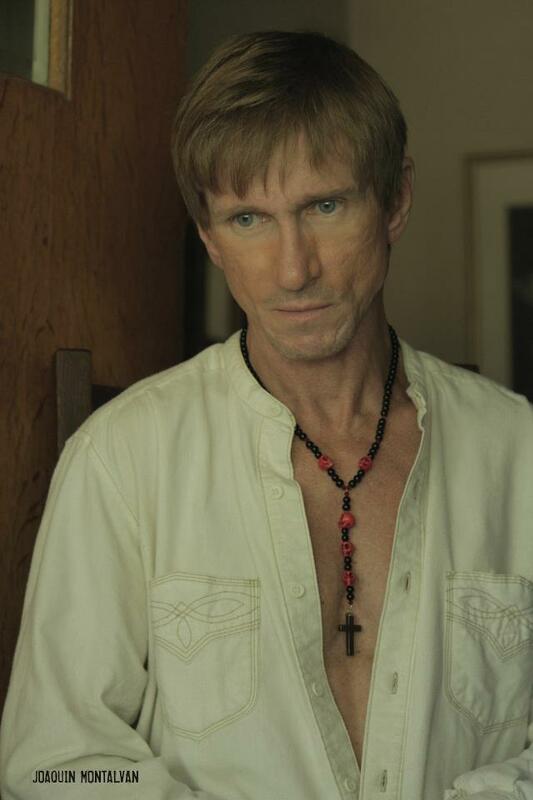 Twisted Central: Interview with Indie Horror Actor Bill Oberst Jr.
Last week I had the pleasure of interviewing Indie horror actor Bill Oberst Jr. about his life and career. Not only is he a phenomenal actor but he's also just a really down to earth, cool guy and I'd like to take this opportunity to thank him for taking time out of his busy schedule to chat with me. I'm not sure how much of an interview it is but I think we both had fun and we really did cover quite a bit of material. 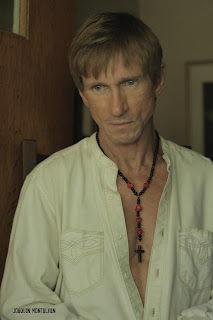 To learn more about Bill check out his website billoberst.com then swing over and catch him on Facebook and Twitter. And if you're feeling really adventurous be sure to venture over to takethislollipop.com but prepare yourself for the ultimate creep out! BTW, please bear with us on the sketchy audio. I had some new equipment and it didn't quite work the way I'd hoped. #2 a listener in Germany just wrote me to say that our minute long exchange re working out a la naturale at :59 in this interview is now being featured on a European naturist site advocating 'freedom of movement' in workouts. Let it never be said that an interview with Twisted Central is dull. Or forgettable. If European nudists start asking you for workout pics, I'd say you are honor-bound to comply.